We are currently in the times of Nobel prize announcements. Pakistani schoolgirl Malala did not win the peace prize but she has left an indelible mark on our collective memories. She will certainly be remembered. But why is there a peace prize in the first place? Well the story goes like this. Alfred Nobel, the inventor of dynamite, woke up one day to his own obituary in the newspaper. Mistakenly, the paper had declared him dead, when in fact it was his brother. 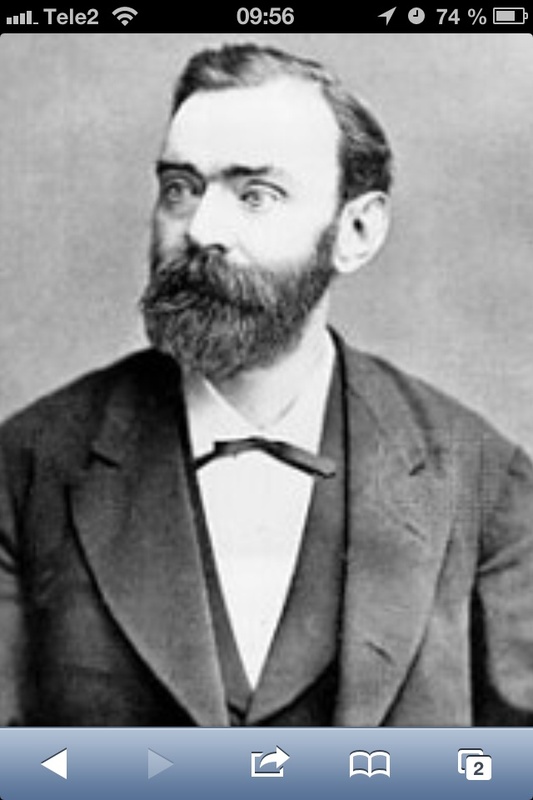 As a title for the obituary, the newspaper had written a rather unflattering ‘the angel of death is dead’ and that Alfred Nobel had made it possible to kill more people than anyone who had ever lived. Suddenly he understood this is how he would be remembered and, to change it, he founded the Nobel Prizes. Now his name is synonymous with science, literature and peace. It makes for an interesting reflection. If we could read our own obituary, would we be proud of what we read? Would we also change our behaviours to influence the memory of us and, if so, why not do it now? Next Post Swedes number one in the English-speaking league – but at what cost?